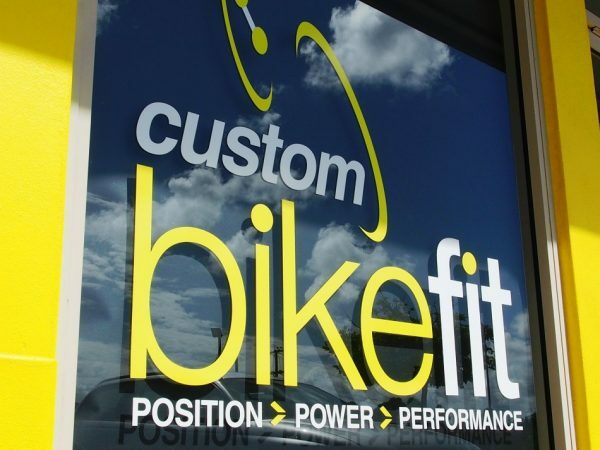 Custom Bike Fit is a privately owned business which was started in June 2012. Our primary service is bike fitting. We are an accredited Retul fitter with expertise in triathlon and road fits. Whilst our studio is based on the Sunshine Coast our mobile fitting service regularly visits Gladstone, Hervey Bay, Toowoomba, Goondiwindi, Port Macquarie and Sydney. We have physically fit over 2,000 clients and helped thousands more via our online presence. Custom Bike Fit prides itself on it’s independence – that is to say, we are not aligned with any one bike manufacturer, shop or group of shops. We have experience of a wide range of road and time trial bikes as well as riders of all ages and abilities. Our motto is ‘always do your best’. Our aim is to provide you with the best fit possible and to recommend bikes which work for the individual – not simply the best fit from what’s on offer on the shop floor. We don’t sell bikes, we fit and recommend bikes to bike riders. A bike fit will benefit anyone who rides a bike, yet so many riders are either poorly fitted or haven’t invested in a fit at all. Why? The many we’ve spoken too site one primary reason – no access to a professional fitter. Whilst working one-on-one with clients is, in my opinion, the ‘Gold Standard’ of bike fit, I am also sure that video presents the next best medium. We’ve achieved many great outcomes with clients worldwide through the use of video analysis and Skype. We’ve helped hundreds more via online video tutorials. Wherever you are we would love the opportunity to help you. Please take advantage of our FREE video analysis offer and help us to reach our goal of helping 1 million cyclists worldwide. Hydration – How Much Water Should I Drink? Just How Low Can You Go? Don’t be shy! Get in touch today!